Dillion Near (DOB 3/7/92) is wanted for a Felony Warrant for Possession of a Dangerous Drug: CR2012-158170-001. 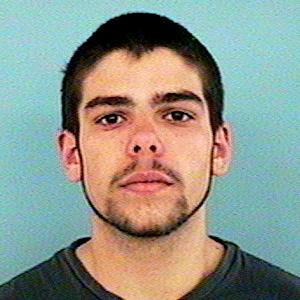 Near is described as a white male, 5-09, 180lbs, with brown eyes and brown hair. Near maybe accompanied by Sydney Martin (DOB 1/12/88). Anyone having information regarding this case is asked to contact Det Frampton at 480-862-5761 or Det Alvarado at 480-862-5987. 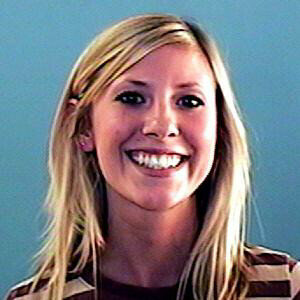 Please contact Det Frampton at 480-862-5761 or Det Alvarado at 480-862-5987 upon Near's arrest.